Lemmy is gone, but never forgotten. His influence will live forever. 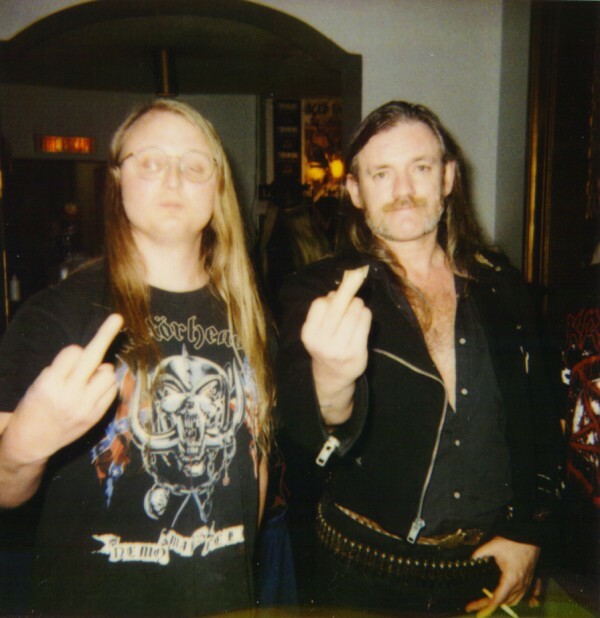 Lemmy and me (looking stupid with my eyes closed, of course) from 1999 in Chicago.